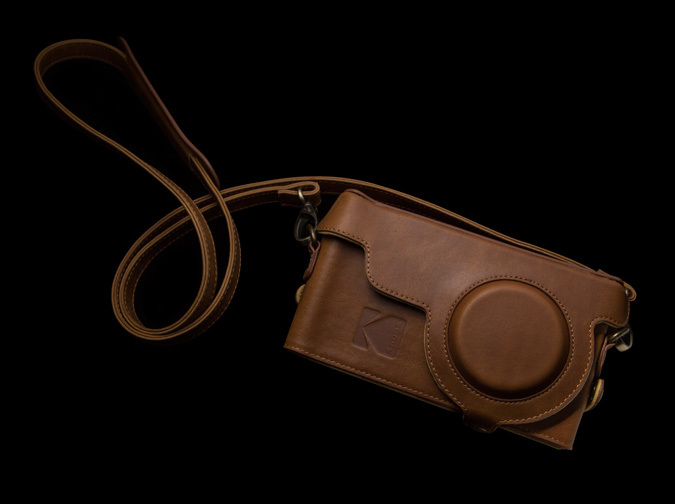 Eastman Kodak of Rochester, New York (Not to be confused with JK Imaging, the Chinese licensee and manufacturer of current Kodak digital cameras) enjoyed something of a resurgence at the show, with some product announcements that created considerable buzz. Film shooters will be delighted by the return of Ektachrome, and the Kodak Super 8 movie camera is inching closer to production. 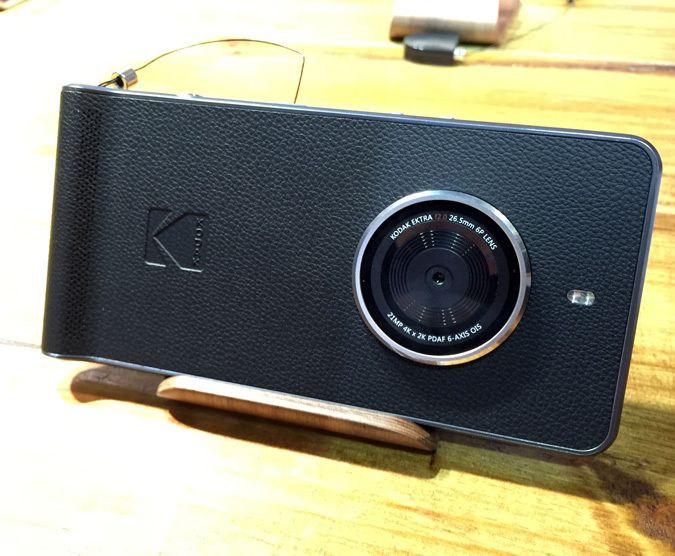 The product with the most mass market appeal was undoubtedly the Kodak Ektra smartphone, shown above. 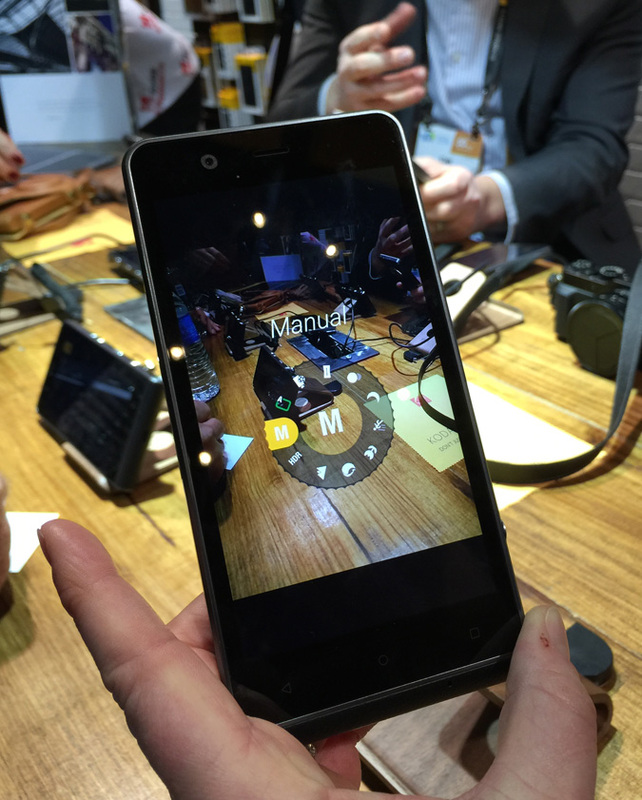 The Ektra smartphone has expanded picture setting options and a user interface that make it more like a camera than other smartphones. I did not write down the version of Android, but it appears to be a clean, basic implementation that I much prefer to OEM installations that are loaded with bloatware and hard to navigate. 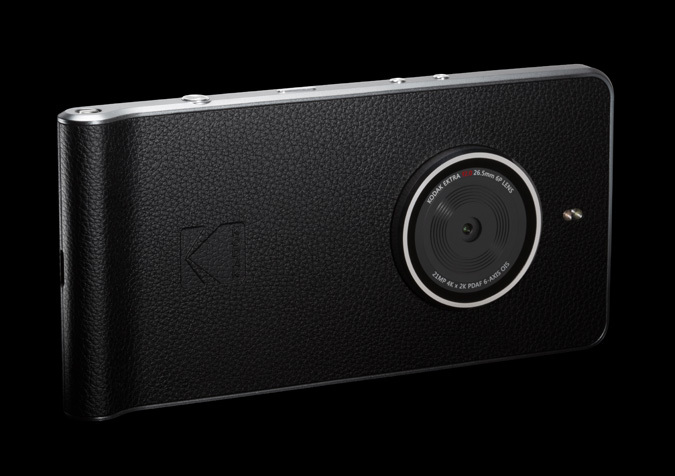 It also has a small but comfortable grip molded into the side and a shutter button on the top of the camera. Tap the button twice to go into camera mode. There are also stylish cases and pouches available. As a camera, the functionality and user experience is far superior to anything else I have seen in a smartphone. Personally, I could see myself loving the Ektra’s camera form factor and controls, and I started to wonder if it could be a fit for me. I have not been 100% satisfied with my iPhone 6 Plus and have been thinking of making a change. I don’t think Apple is going in the right direction with their iOS updates, and my iPhone 6 Plus has been quirky and buggy at times. One thing I have always been thrilled with is the picture quality, and the camera is pretty amazing for a smartphone. It is pretty hard to give that up. I did not see anything from the Ektra that looks as good as images from my iPhone, and the Ektra is an unlocked device that does not run on Verizon, which happens to be my carrier. If the Ektra can provide comparable image quality with a more photo-friendly form factor and a clean implementation of Android, I’d probably be more interested. First I would have to spend more time with the product and see how it works as a phone and how well it is supported by the manufacturer and carriers, too. 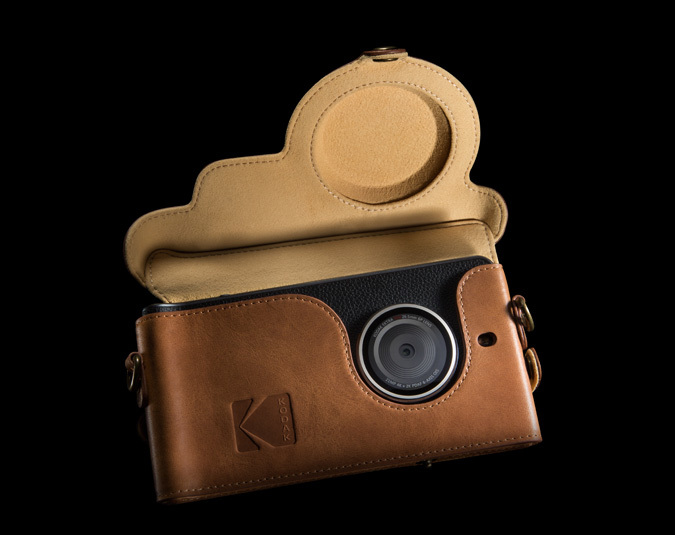 Learn more on Kodak’s Ektra page.